Designed to bring Sledgehammer’s striking vision of WWII to life, this spot shows a very human story about the power of brotherhood in the face of tyranny. The mix of CG and gameplay footage brings this world to life, paying homage to the greatest generation while showing off COD’s next chapter. 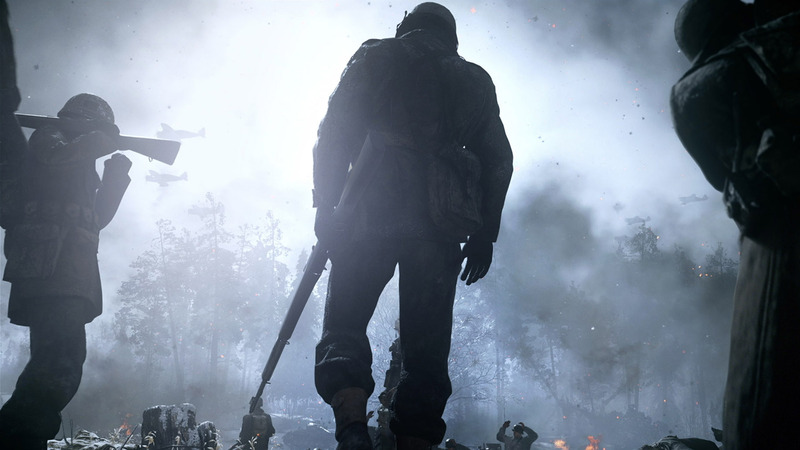 Strong sweeping edits help show the scope of the conflict while crisp sound design makes you feel every bomb that drops, giving COD fans everywhere the boots on the ground they’ve been craving.